The Martins have been married for 37 years and have three grown daughters. The books in their trilogy—Ego Therapy, EgoSpiritualism, and The Two Voices Within—represent a synergy of their professional work and personal life missions. Nick and Linda are lifelong residents of southwestern Pennsylvania. 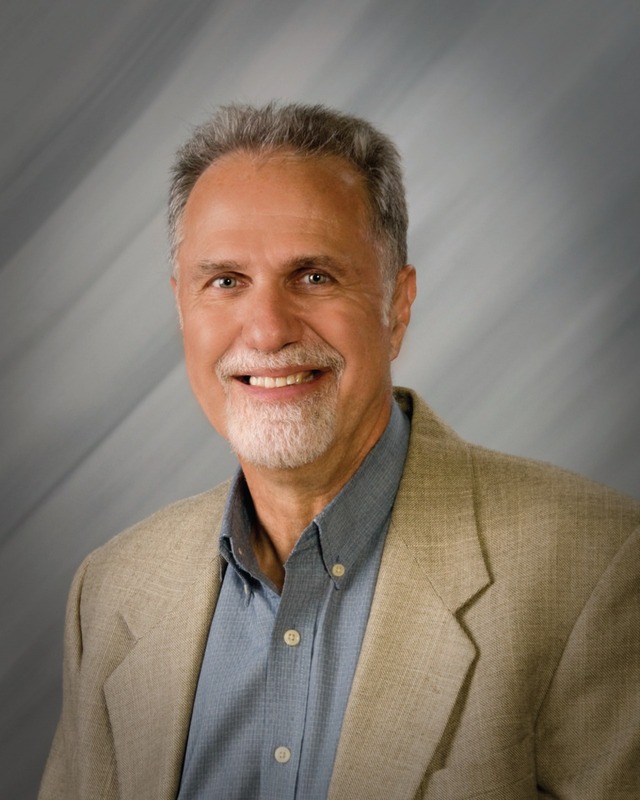 Dr. Nickolas Martin is a licensed psychologist, social worker and certified school psychologist who has worked in clinical, university, public school and private practice settings as a therapist, diagnostician, educator and consultant for 30 years. These professional experiences include having conducted several thousand psychotherapy sessions, psychological evaluations, and class meetings. Nick has master’s degrees in social work and school psychology, as well as a doctorate in education. Rev. Dr. Linda M. Martin is a metaphysician, certified Reiki master teacher, spiritual healer, color/sound practitioner and spiritual medium. She is the founder of Dove of Light Healing Ministry in Belle Vernon, Pennsylvania, where she offers workshops, as well as individual healing and counseling sessions in person or by phone. Linda received her degrees from Delphi University, the Patricia Hayes School of Inner Sense Development and the Arthur Ford Academy in McCaysville, Georgia. 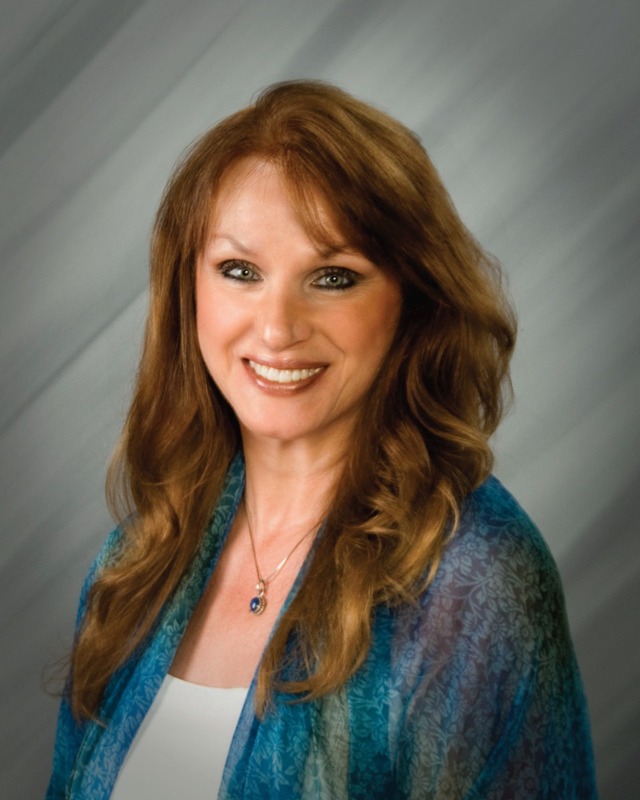 She has studied with many spiritual healers throughout the United States and is recognized and registered with the International Registry of Spiritual Healers. Learn more at lindammartin.net.